Ages 5 to 7. Thursday, March 21 at 3:45pm. This program is fully booked. 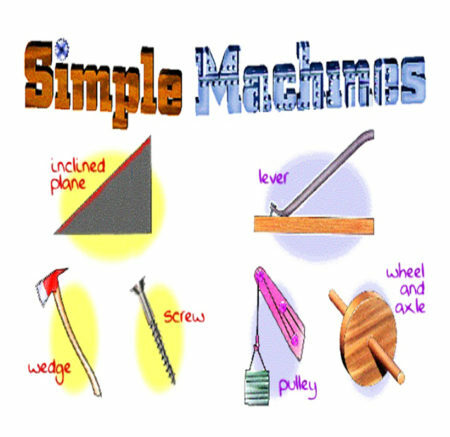 Please call 914-834-2281 x 4 to be put on a waiting list.Simple Machines are everywhere. Try a few and make some of your own at the Simple Machines workshop.